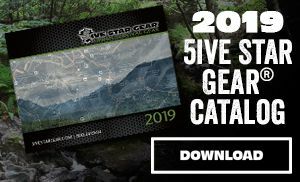 The 5ive Star Gear® GI Spec 2qt Canteen Covers are made to the same specs as the original US military version with a rugged and durable nylon material. 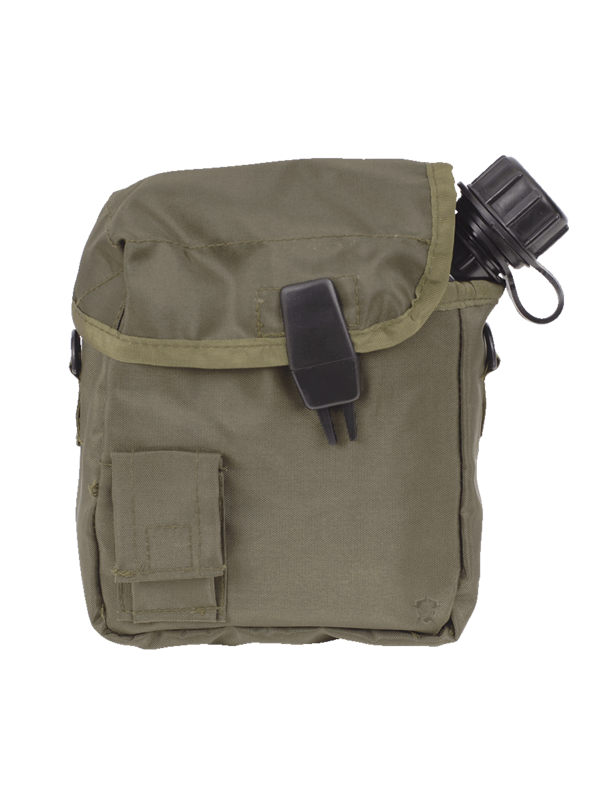 They will hold a two quart collapsible canteen and feature an adjustable shoulder strap, small side pocket great for holding water purification tablets and other small accessories. 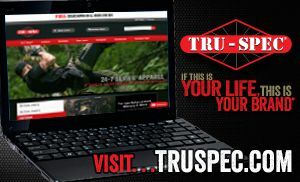 The front access has a quick release buckle for easy & fast access. 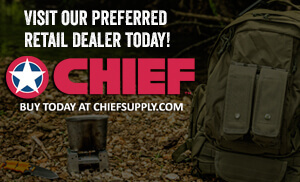 Item is compatible with the GI 2qt Canteen.